There are a lot of ways in which you can give new life to already existing garments and objects. 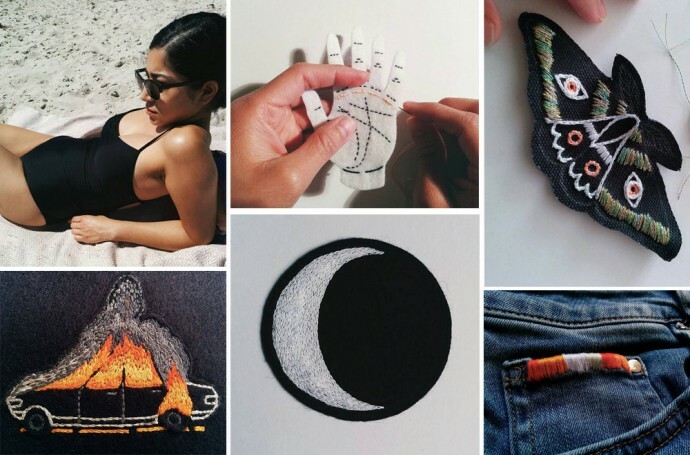 Make it last lists five beautiful DIY-accounts on Instagram to be inspired by. Artist Benjamin Wieler shares his incredible work including origami, tie-dye and embroidery. 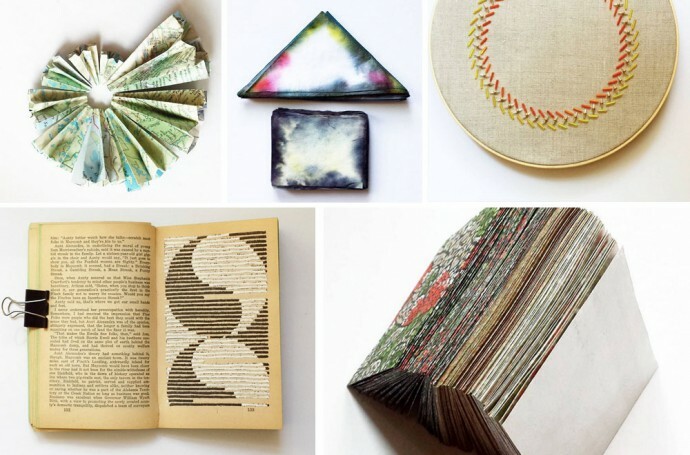 His beautiful creations from paper and old textiles inspire to give new life to old and already used garments and objects. 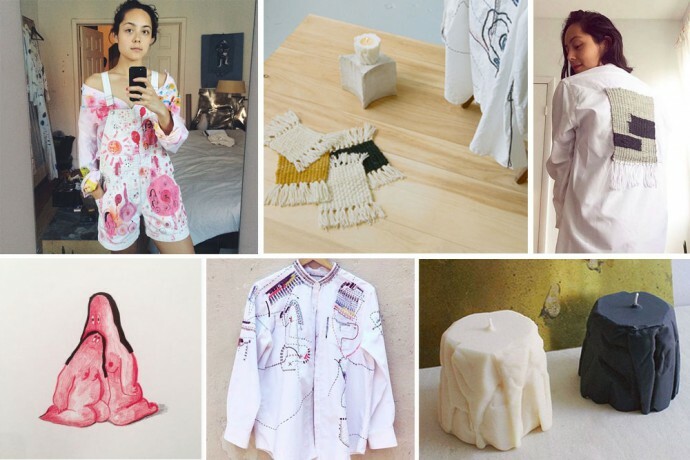 Previous contributor of Make it last and inspiration for this feature, genius Camilla Engström shares her creations of embroidered and hand painted garments. 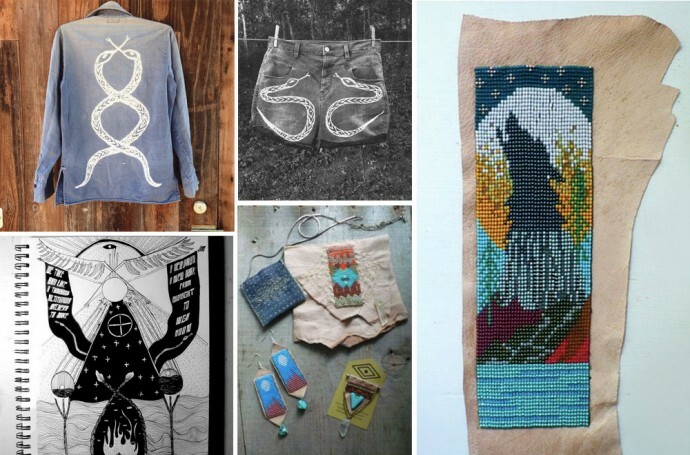 Erika Duran shares her creations of dyed and embroidered textiles, with beautiful illustrations embroidered onto leather jackets and scarfs. 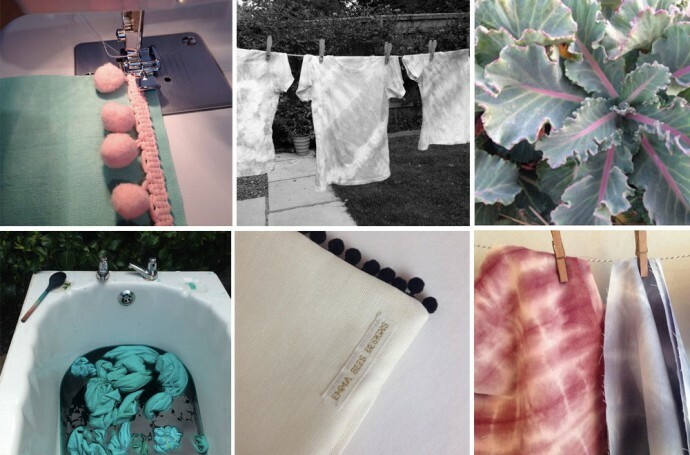 Hand dyed and hand made creations, stretching from cushions to t-shirts and vanity cases. Beautiful, hand dyed illustrations on vintage clothing.